Hueckelhoven is a small village located between Aachen and Mönchengladbach in Germany. Just outside the town Kaphof manor is layn where Omnec Onec used to live a few years ago for a few months every year. While Omnec was living there (between 2001 and 2004), the independent filmmaker Patricia Müller from PARA-VIDEO took the chance and asked her for an interview. 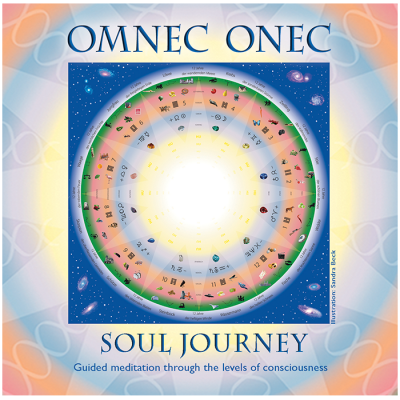 We hope you enjoy watching this very private and informative interview with Omnec Onec! Notice: The physical DVD with the article number OODV04 additionally contains a German version plus an interview with Kurt Abildskov. 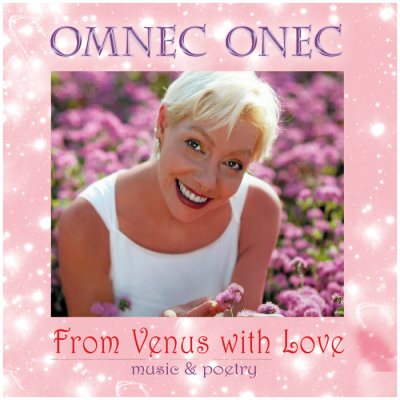 Omnec Onec was born on the planet Venus. 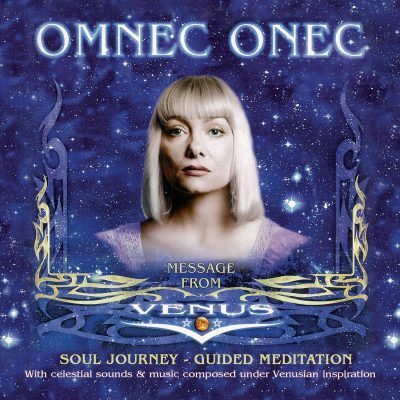 In this interview we talk about life on the astral plane of Venus, hollow worlds, manifesting by thoughts, the cosmic origin of the human races, the relief efforts of the extraterrestrials, the Transformation Process of the Earth and about many more subjects. Copyright notice: Thank you for respecting the copyright of this DVD (owner: Patricia Müller). This DVD is only for private use, please do not copy or upload it on the internet.